Gold Sugar Perfume by Aquolina, Gold Sugar is a fragrance that elicits a mouth-watering allure to both wearer and bystanders alike . 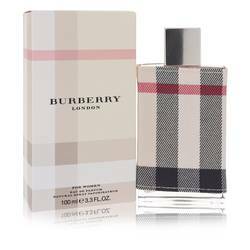 Starting with bold citrus notes that sharpen and awaken the mind with a bright burst of brilliance, this perfume will turn heads and garner notice to any that don a few drops. The orange front is followed nicely by mellowing creamy tones of coconut and crème brulee, these pair nicely with the citrus, and act to soften the sharp edges of the initial scent. Finally, Read More Read More the smell is rounded off with a tinge of musk and Australian sandalwood. These end notes are the perfect accent and finish to the bold scent, they are far more than afterthoughts, and add beautifully to this sensational product. This perfume is made by Aquolina, a branch of the Italian company Selectiva. Aquolina gained renown in the 2000’s with product lines appealing to gourmand perfume wearers. 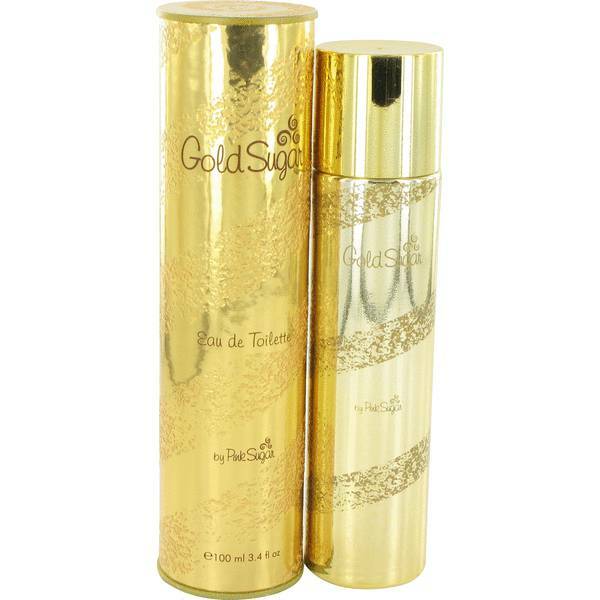 In 2013 Gold Sugar was introduced, an immediate success and nod to former Sugar perfume products made by this company. All products are original, authentic name brands. We do not sell knockoffs or imitations.